Mr Justice Supperstone said Deliveroo riders were not “in an employment relationship” with the firm, so the right to collective bargaining did not apply. The case follows a number of claims brought by workers in the “gig” economy demanding rights such as holiday pay, the minimum wage and pensions contributions. 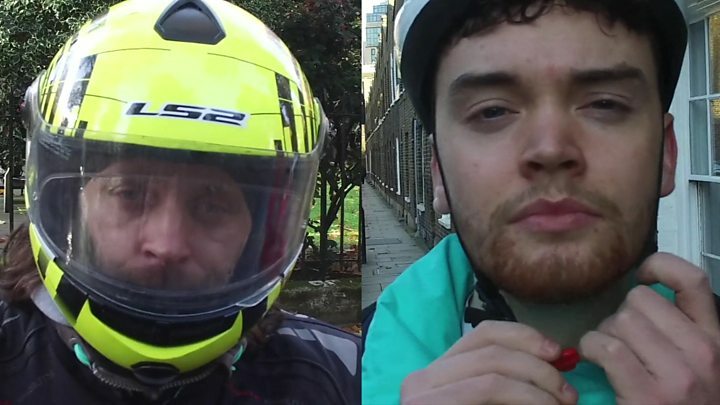 The IWGB said it would appeal against the latest ruling, saying that a majority of Deliveroo riders wanted workers’ rights and union recognition. Its general secretary, Jason Moyer-Lee, said: “Today’s judgment is a terrible one, not just in terms of what it means for low-paid Deliveroo riders, but also in terms of understanding the European Convention on Human Rights. But Deliveroo’s UK managing director, Dan Warne, hailed the outcome, calling it “a victory for riders who have consistently told us the flexibility to choose when and where they work, which comes with self-employment, is their number one reason for riding with Deliveroo”.